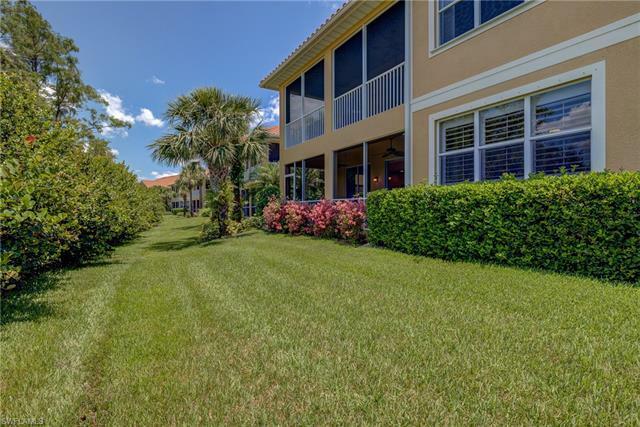 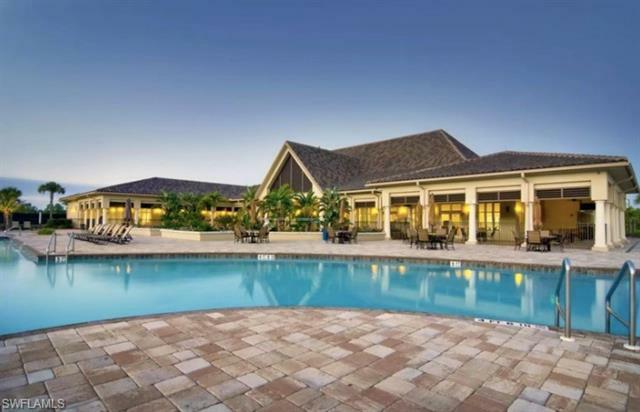 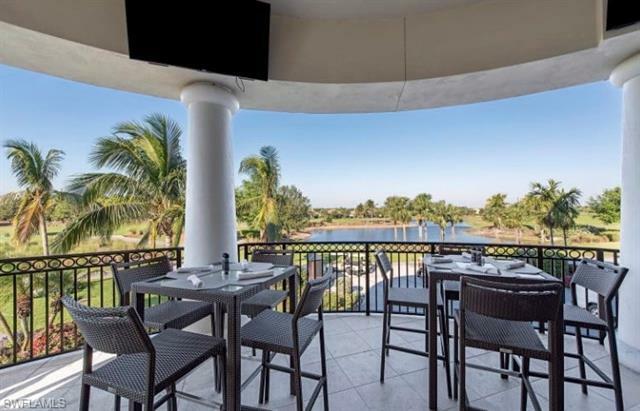 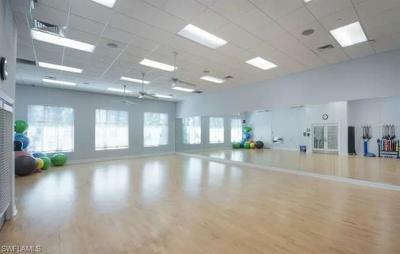 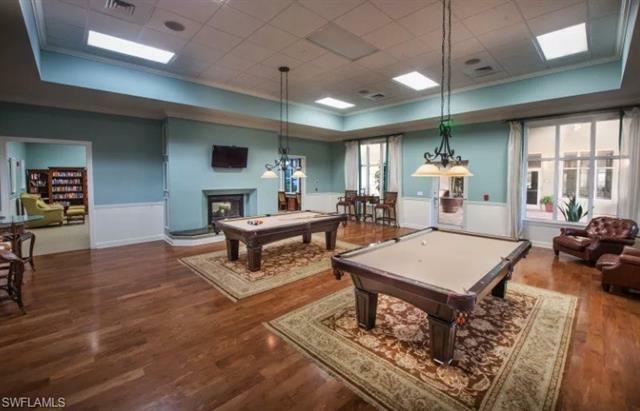 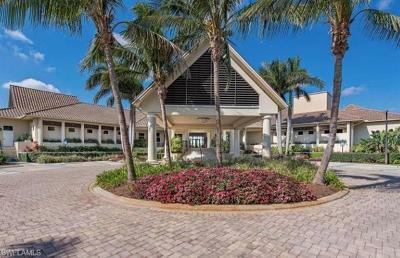 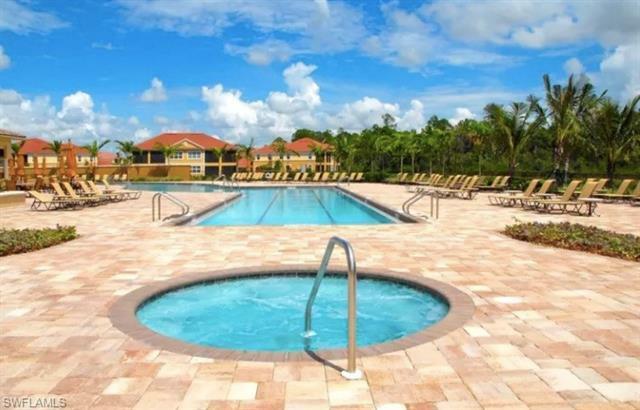 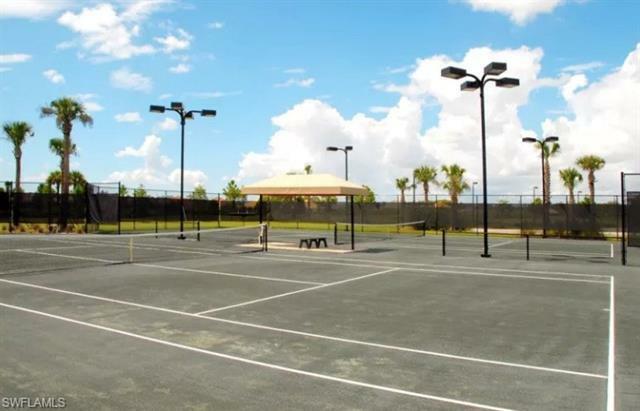 If you are looking for the ULTIMATE CLUB LIFESTYLE in Fort Myers, Somerset at The Planation is where it is at! 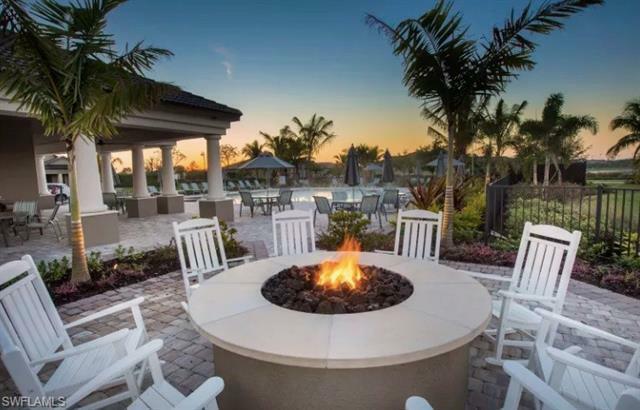 This STUNNING community includes a SOCIAL MEMBERSHIP for all residents giving them access to AMAZING RESORT-STYLE AMENITIES! 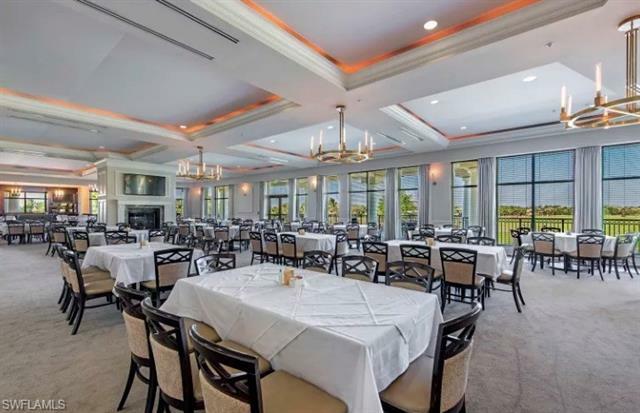 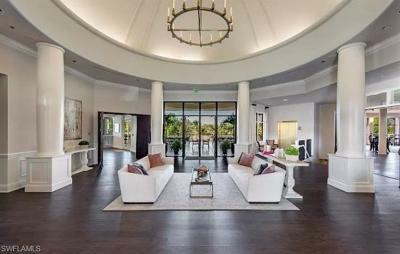 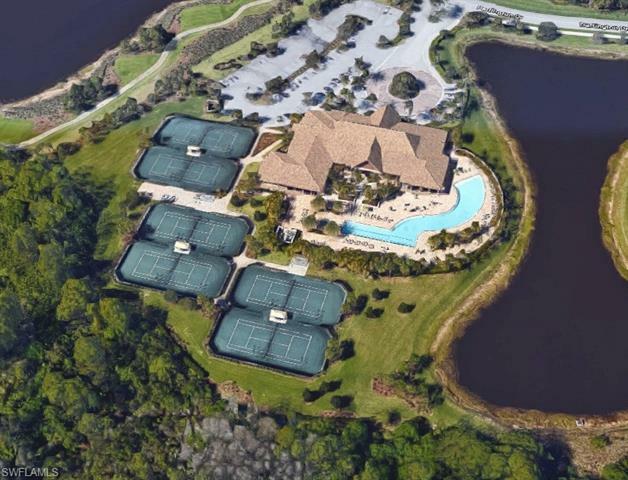 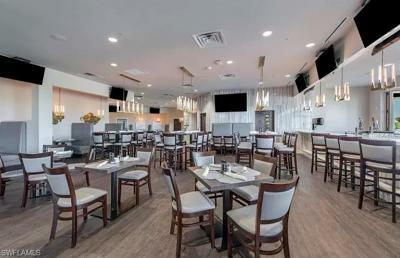 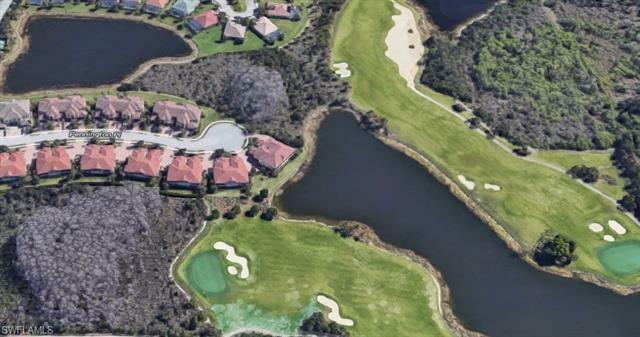 You will enjoy the 38,000 Sq.Ft Grande Clubhouse, fine dining, casual and outside dining, bar, tennis, Pickleball, fitness center, pool, spa and sundeck, fire pit and more! 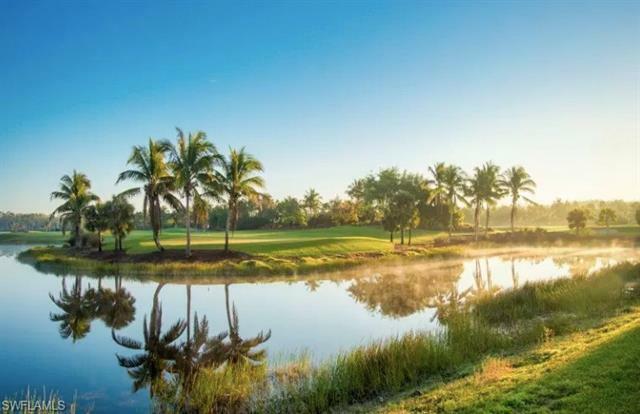 Private Golf Memberships are available for separate purchase for this high caliber Hurzden-Frye designed 18 hole championship golf course. 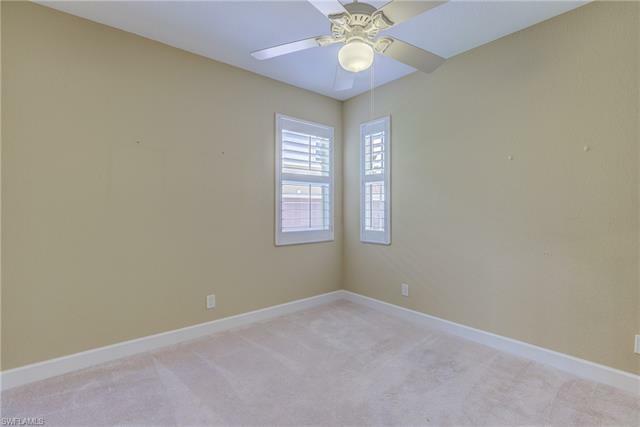 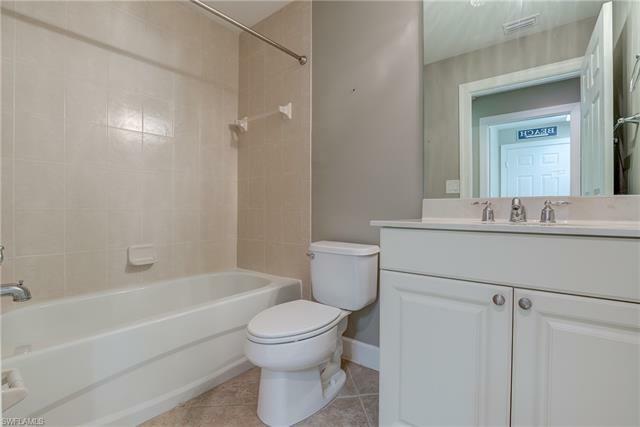 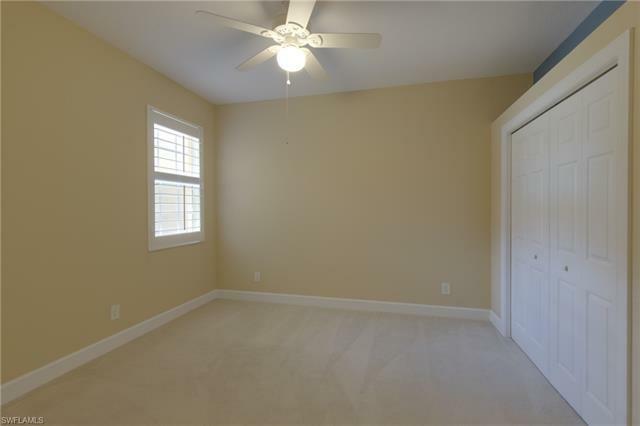 This first floor coach home is priced for immediate sale and ready for immediate occupancy. 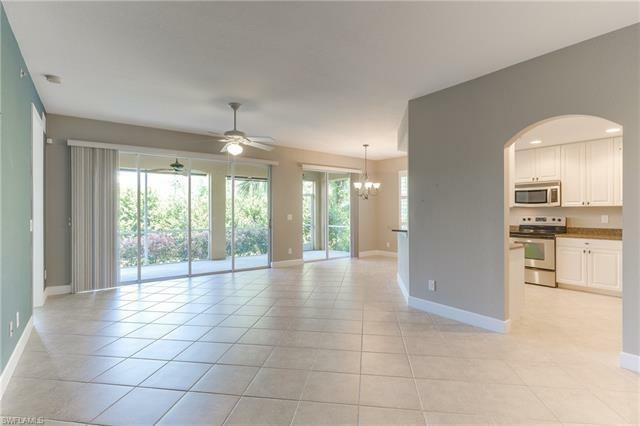 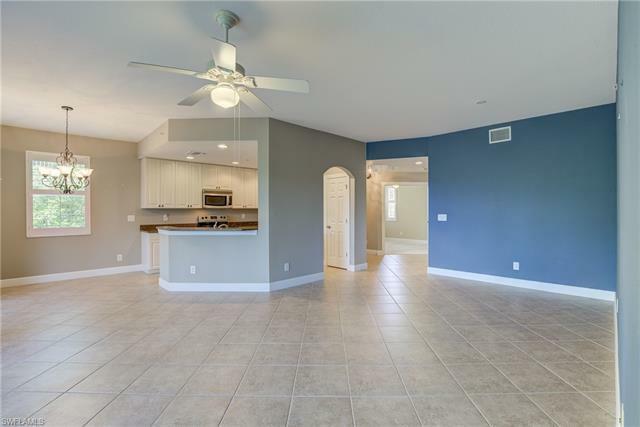 The Cheshire open floor plan includes 2 bedrooms plus a den, 2 car garage, oversized screened lanai, great room and various dining options. 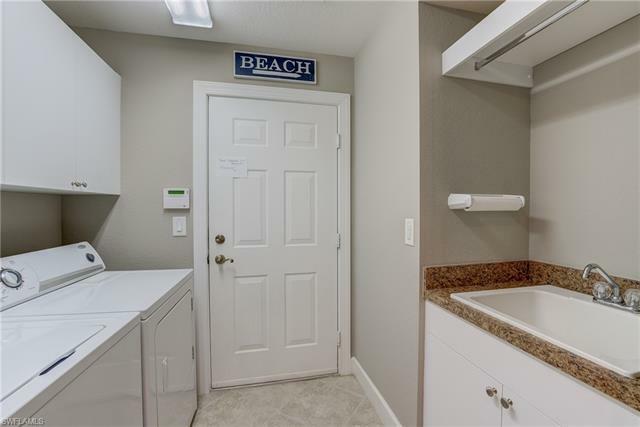 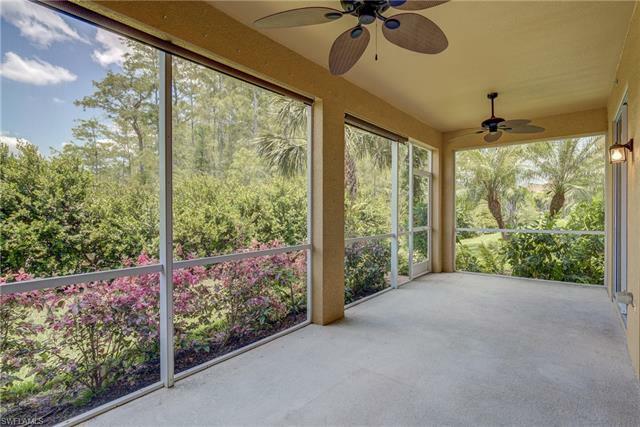 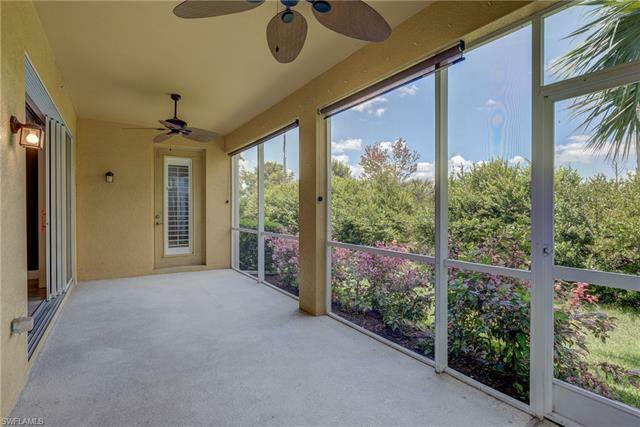 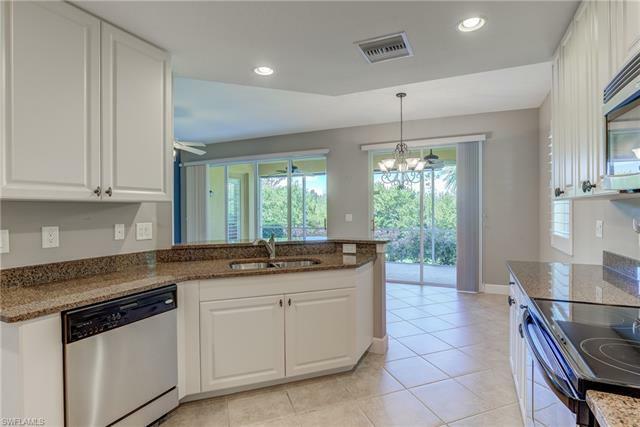 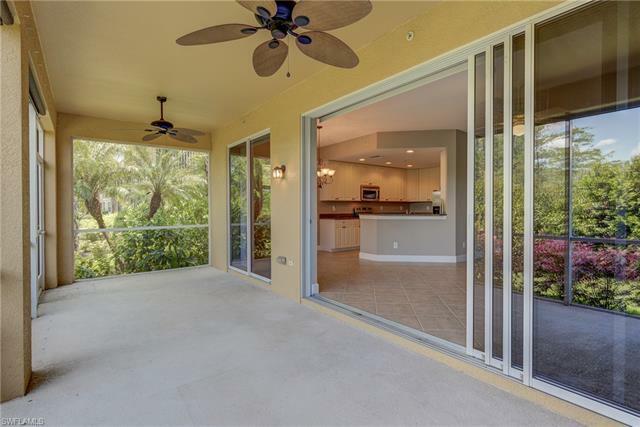 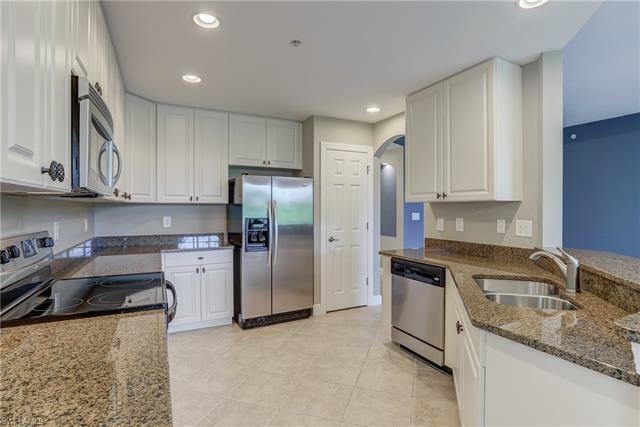 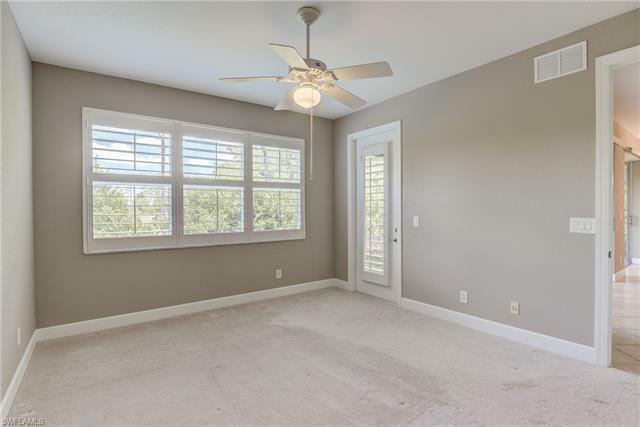 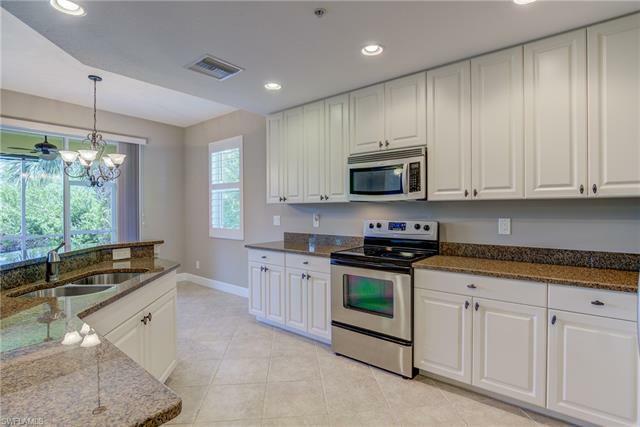 Special upgrades to this unit include neutral 18 tile laid on the diagonal in the living area, plush carpet in the bedrooms, a crisp white kitchen with granite and stainless steel appliances, plantation shutters, newer A/C system, gorgeous tropical views and nightly sunsets. 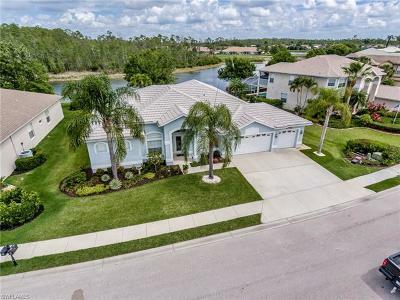 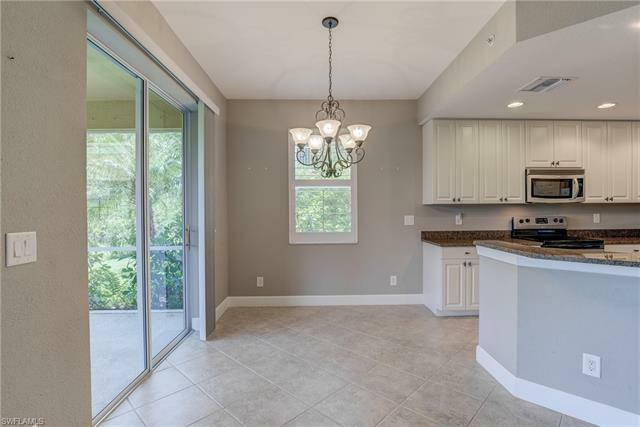 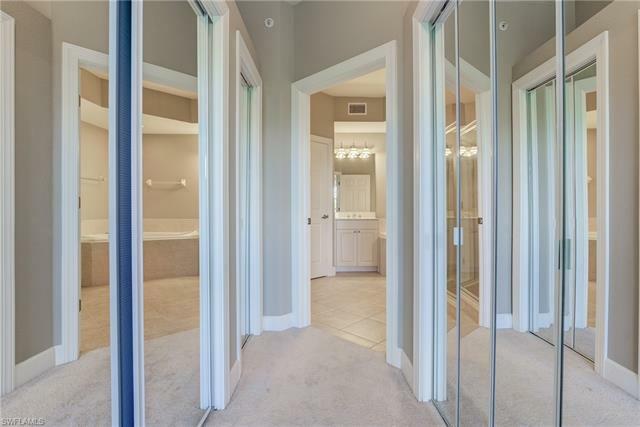 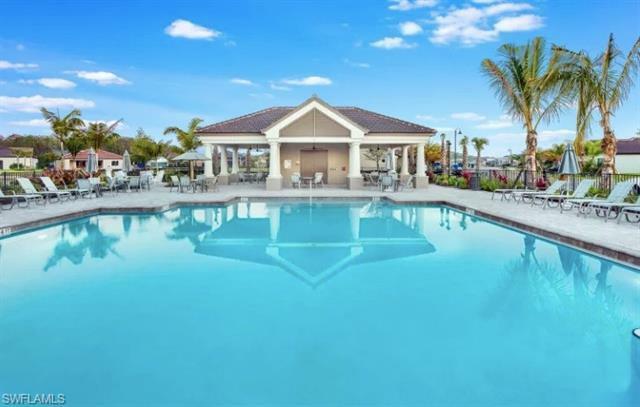 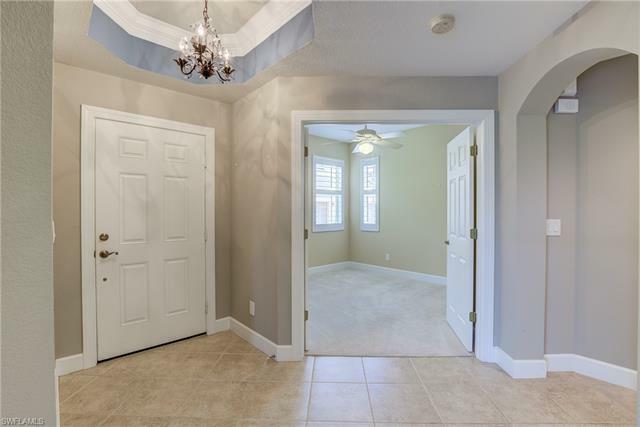 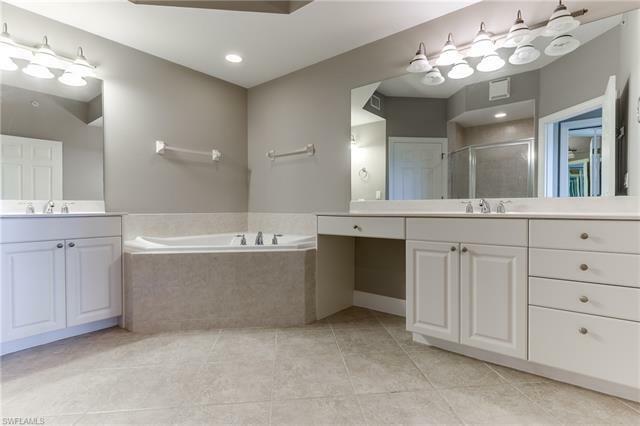 Located less then 10 minutes from Southwest Florida International Airport, Red Sox and Twins spring training stadiums and easy access to I-75.